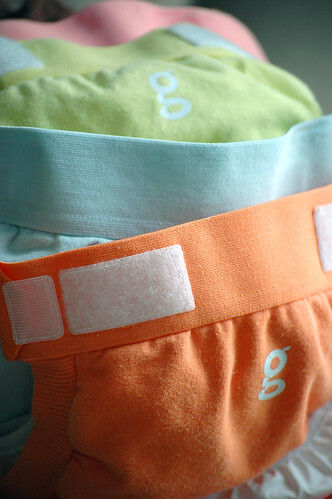 Photo Credit: g diapers, originally uploaded by kspan17. While I was pregnant, one of my most daunting challenges was what I would do about mindfully managing my baby’s basic bodily functions: the elimination of waste. The thought of leaving a 500 year poop legacy was reviling. I was consumed with trying to find thoughtful diapering solutions. Like many expecting moms I was thrilled at the promise of the gDiaper. Finally, a disposable diaper with a conscience that would allow me and my baby to leave a lighter eco-footprint. If you are not already familiar with the gDiaper, it is a relatively new diapering solution that boasts multiple environmental features: no chlorine, no dyes or inks, no perfumes, no latex, no plastic. Unlike conventional plastic diapers, the gDiaper is composed of a cellulose pad and takes merely 50-150 days to biodegrade. In contrast, plastic nappies take up to 500 years to decompose and some release toxins into the environment as they breakdown. 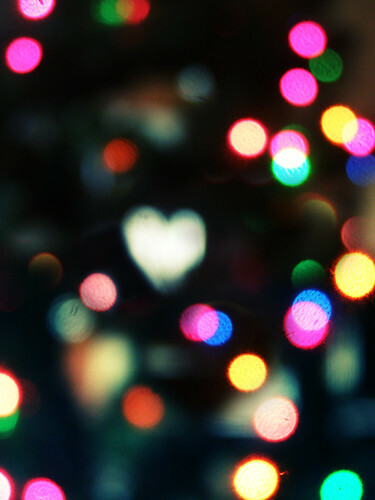 Photo Credit: the accidental bokeh heart., originally uploaded by Disco ♥ Tetris. As the basis of many disease states is increasingly thought to be genetic, the idea that in utero injuries can give rise to adult-onset illnesses is not implausible. Bisphenol A(BPA), a chemical used in copious magnitude to create polycarbonate plastics, has been linked to metabolic syndrome, reproductive disorders, and reproductive organ cancers in animal models. Plastics, are composed of monomers(single units) linked together to form a long chain(polymer). Although the polymerization process links the monomers together tightly. There has been shown to be some breakdown of that bond with resultant leakage of the chemical constituents into the surrounding environment. In fact, BPA has been shown to be present in 95% of human urine samples. Photo Credit: Adiri bottles: BPA Free, Phthalate Free, PVC Free , originally uploaded by thesoftlanding. 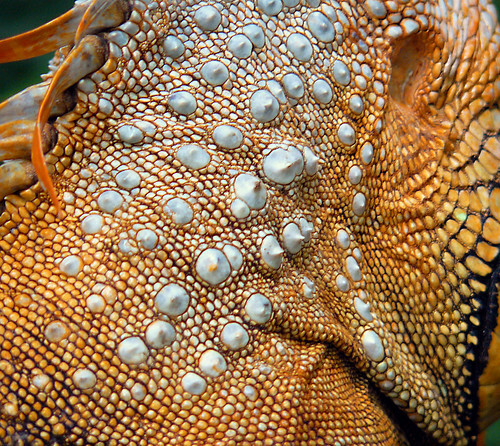 Photo Credit: The skin of the lizard at Jurong!, originally uploaded by leonefabre. Photo Credit: soy beans, originally uploaded by ozdigital. Tofu has been crowned accolades like none other. In fact, in 1999, the FDA recommended consumption of 25g of soy protein per day, along with a diet low in cholesterol and saturated fats, to reduce heart disease. 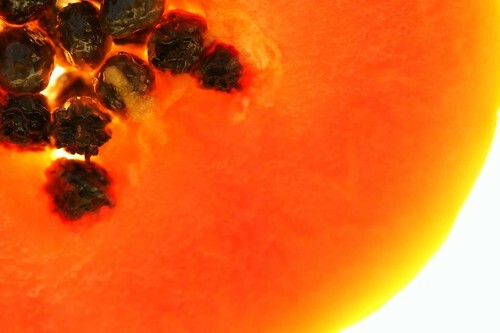 On the other hand, it has also been under intense scrutiny and at times considered a health risk. 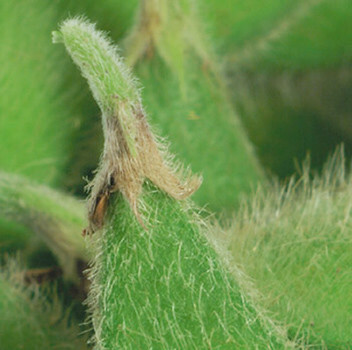 Separating the fact from the hoopla is no easy task, but it is important to understand potential risks and benefits of soy. 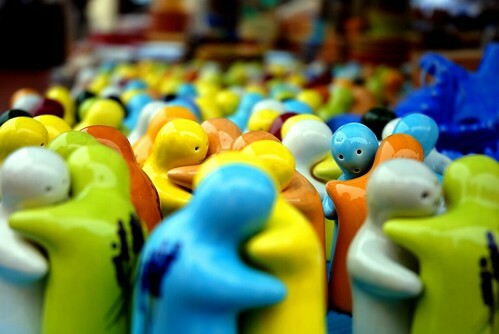 Photo Credit: Hugs from Nice, originally uploaded by Athanassia. Hey, I just wanted to let you know that I have been busy studying for acupuncture certification. Sorry for the delay in posting. Please stay tuned as there are heaps of interesting articles in the works. A recent report by the National Institute of Environmental Health and Sciences (NIEHS) found that lavender and tea tree oils found in toiletries may cause hormonal imbalances resulting in enlarged breast tissue in pre-pubescent boys. 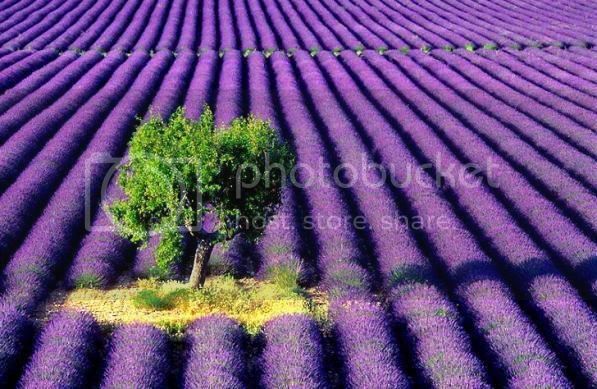 A case studies of 3 boys aged 4,7, and 10 developed enlarged breast tissue after use of soap, body lotion, shampoos and other toiletries containing lavender and tea tree oils. All three boys were otherwise healthy, and had normal hormonal levels (endogenous steroids) at the time of diagnosis. Symptoms resolved in all 3 boys after they stopped using products containing lavender or tea tree oils for several months. 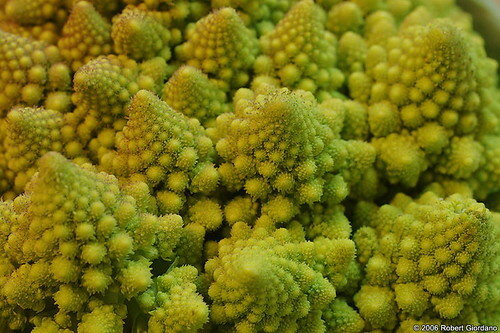 Photo Credit: Organic Cauliflower, originally uploaded by Rob215. products labeled “100% organic,” must contain 100% organic ingredients. products labeld “organic,” must contain at least 95% organic ingredients. products labeled “Made with organic ingredients,” must contain at least 70% organic ingredients. products labeled with less than 70% organic ingredients, must not use the “organic” label, but may identify the organic ingredients in the ingredient label. What does the organic label mean? The National Organic Program, a division of the USDA, regulates and oversees organic farming and producing practices and sets the standards for organic labeling. In 1990, the Organic Foods Production Act was passed. However, it was not until 2000 that the standards were issued. Currently, an accredited USDA-certifier verifies that organic farming and production practices are meeting the standards set by the USDA. The USDA-certfier is prohibited from having any conflict of interest.